My Keet just ate a Honey bar treat of seeds and she can not fly? She is mad as all get out. I had to pick her up off the carpet. Washed my hands with lots of soap! My son just bought it for her. KAYTEE Honey Treat. 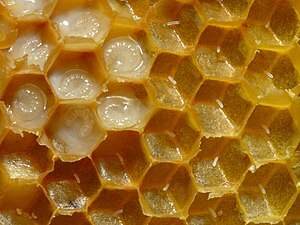 I was just thinking about that video about Honey Bees and what is in their honey! POWERFULL AFTERSHOCK M7.4 APRIL 7TH 23:32LOCAL TIME MIYAGI PREF.